$400 per night for major holidays with a 3 to 5 night minimum, depending on the holiday. Weekly rates do not apply during holidays. A cancellation fee of $150 will be charged for any cancellation. A sixty (60) day notice is required for cancellation. Cancellations that are made more than 60 days prior to the arrival date will incur no penalty other than the $150 cancellation fee. 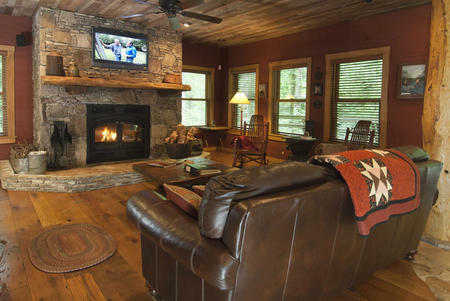 Cancellations or changes that result in a shortened stay or that are made within 60 days of the arrival date, forfeit the full amount paid, unless we are able to re-rent the Lodge. Cancellation or early departure does not warrant any refund of rent.